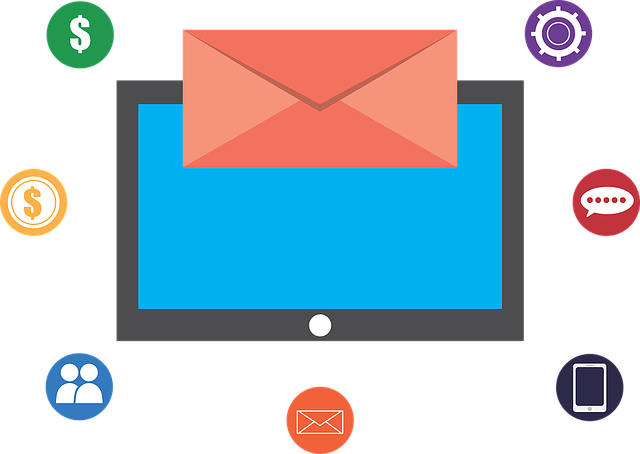 MacrosEngine is an automation software builder that will allow you to build harvesters similar to email extractor lite 1.4 and email extractor lite 1.7. MacrosEngine has some advanced features when it comes to email marketing, from scraping emails from web pages to actually sending the emails in a bulk manner, you can also customize your scripts to have UI forms and you can compile those scripts to standalone executables so you can share them or sell them for cash. The source code below is similar to what Lite 14 email extractor does, but it adds few features to it, like loading a URLs list, going thought it one by one, and then strips email address from any of its content and gives you just the list of email address. MacrosEngine Email harvester Lite14 clone can extract email addresses online with ease from Gmail, Yahoo, Hotmail, outlook, aol or any other email provider.